Every kid goes through a phase where they look to the stars. That’s cute and all, but there’s nothing out there but burning balls of gas, unlimited amounts of nothingness, and lots of rocks. Maybe a few hundred light years away there’s a beach worth seeing, if you can breathe nitrogen, but for the most part space is a pretty empty place. If you really want to see the final frontier for humanity, the answer is downward, not up. At the source of all life, under the water. 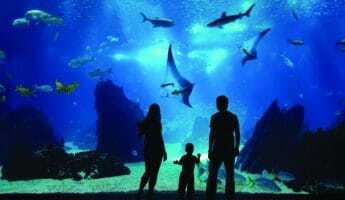 Since we crawled out of it, the ocean has been a source of fascination for human beings. We can’t breathe in it, though there’s plenty of oxygen to be had, and the majority of our dying little world is comprised of it, though we still suffer from water shortages because so much of it is filled with salt. It’s a perpetual conundrum that draws us in as much as it terrifies us. So much so that we’ll seek out the 9 best underwater hotels just to sleep closer to this enchanting vixen. 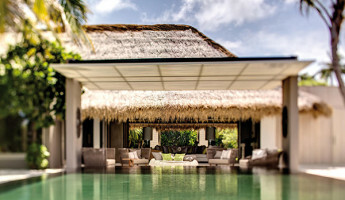 A boutique hotel that has managed to survive in a bloodthirsty industry at its worst, Huvafen Fushi is a survivor, but also the result of tremendous location. Sitting atop a lagoon with profound clarity that goes beyond the murkiness of crystal, you can opt to spend time on sands of snowy white, go to the infinity pool, or go down below to the spa. Treatment of your body is handled underwater where colorful fish swimming by will relax your mind even as the therapists rub away your worries and woes. 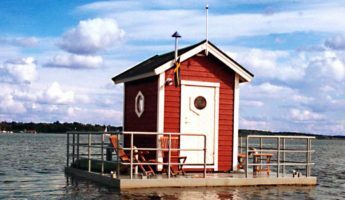 If you prefer to avoid submergence, there’s overwater pavilions with all the relaxing accents, but located where drowning isn’t a possibility. In the land of impressive resorts, it’s impossible to stand out. 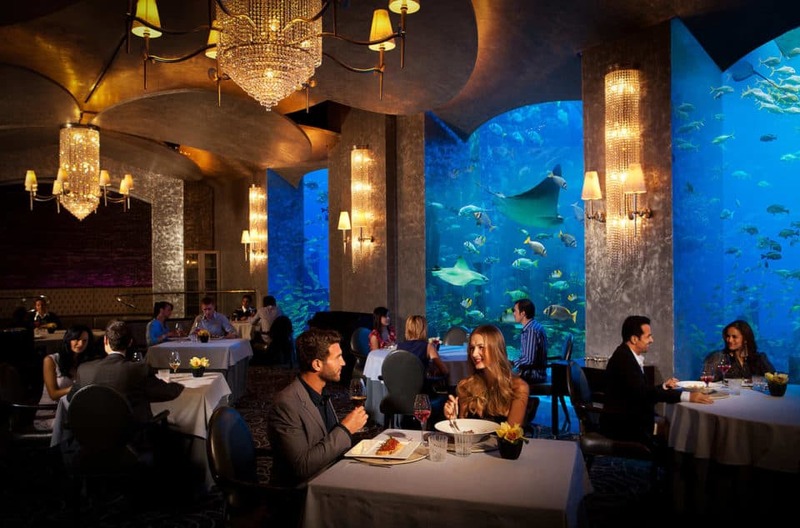 Unless you’ve managed to crack the code the way Atlantis The Palm has. 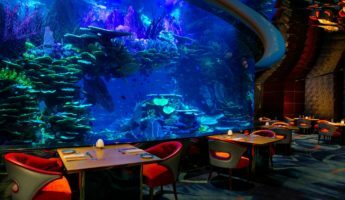 Split between full resort enjoyment for the true tourist, and a 1,500 room hotel, what makes it most notable are its watery suites sitting beneath the waves where you can stare out into the Ambassador lagoon. With each of these rooms comes a butler, a dolphin encounter, and you can even opt to view “ancient ruins” of the famed Atlantean city. 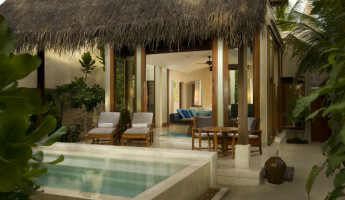 There’s no shortage of garden rooms and relaxing getaways attached to the Manta Resort. 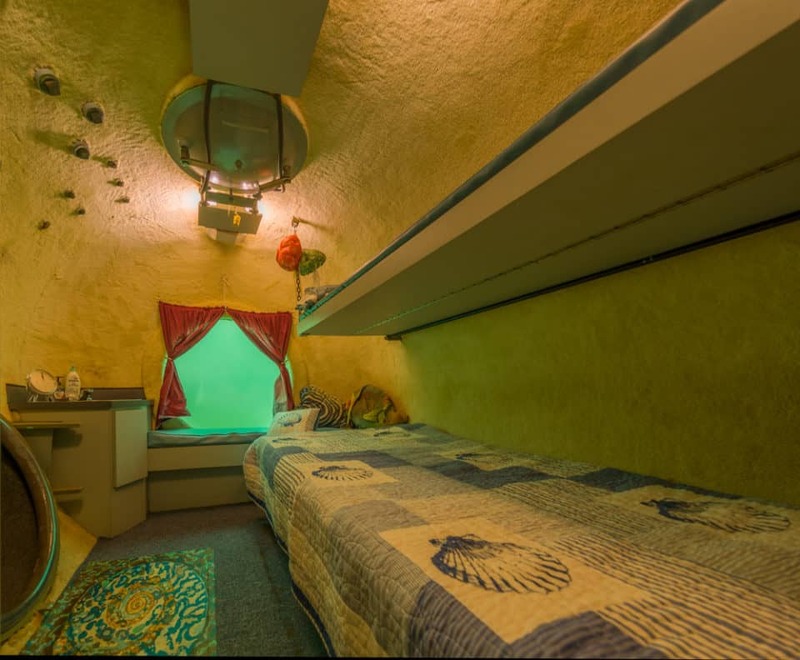 Should you decide to splurge, you can spend $1,500 a night on the private floating cottage complete with its own underwater sleeping room. 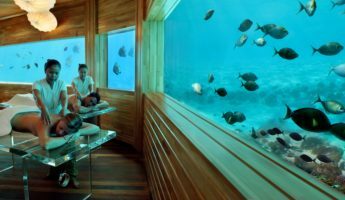 While other hotels build walls and windows into their structures, should you sleep in the Manta Resorts underwater room, you’ll have 360-degrees of wetness to deal with, as the whole space sits in a clear box. Expensive, but turn it into a private party barge and you’ll never regret the money you wasted. 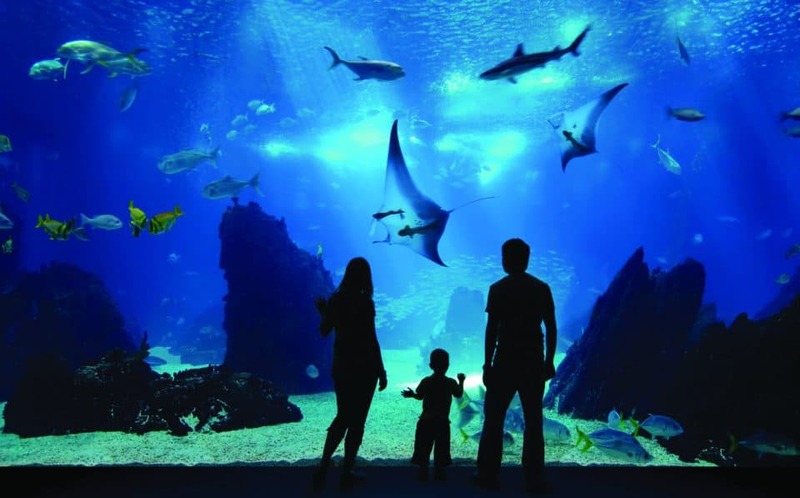 You might not easily locate Resort World, as it’s a tiny attachment stuck to the side of the world’s largest aquarium. Prime location, you’ll be treated to private butler service as you spend your time gazing at the many attractions available at the aquarium, to say nothing of the ordinary views of the private, aquatic sanctuary. 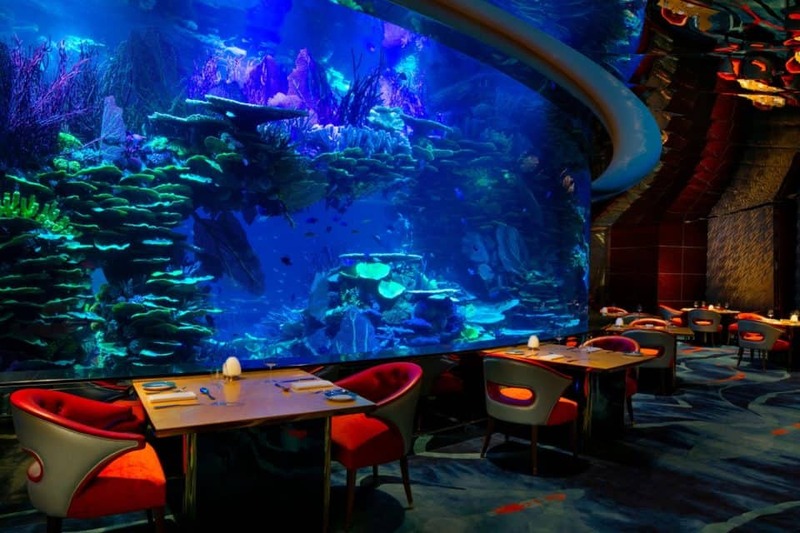 The suites are devised as two-story townhouses that let you view the 40,000 varieties of fish, but also has an upper level devoted to land-lubber living, complete with Jacuzzis and other standard five-star pampering. 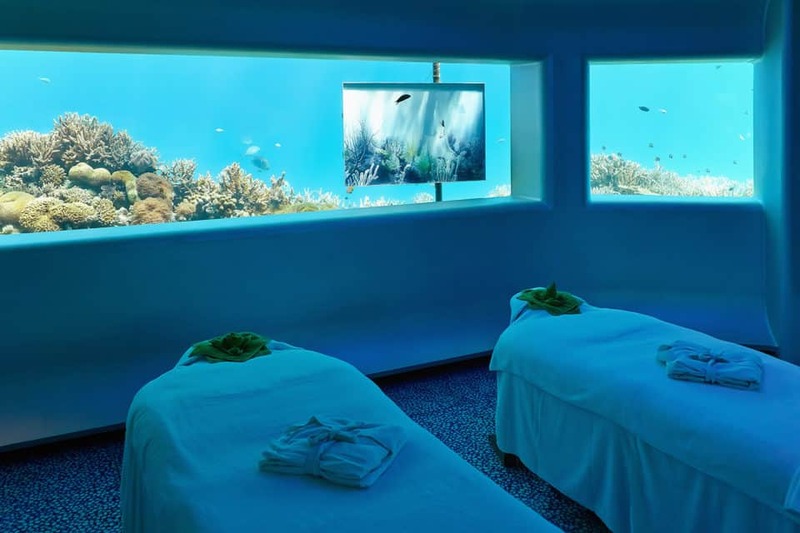 The standard underwater hotel goes above and beyond to make the entire experience as pleasurable as possible, lavishing visitors with amenities at every turn. The Utter Inn takes a wholly different tactic. 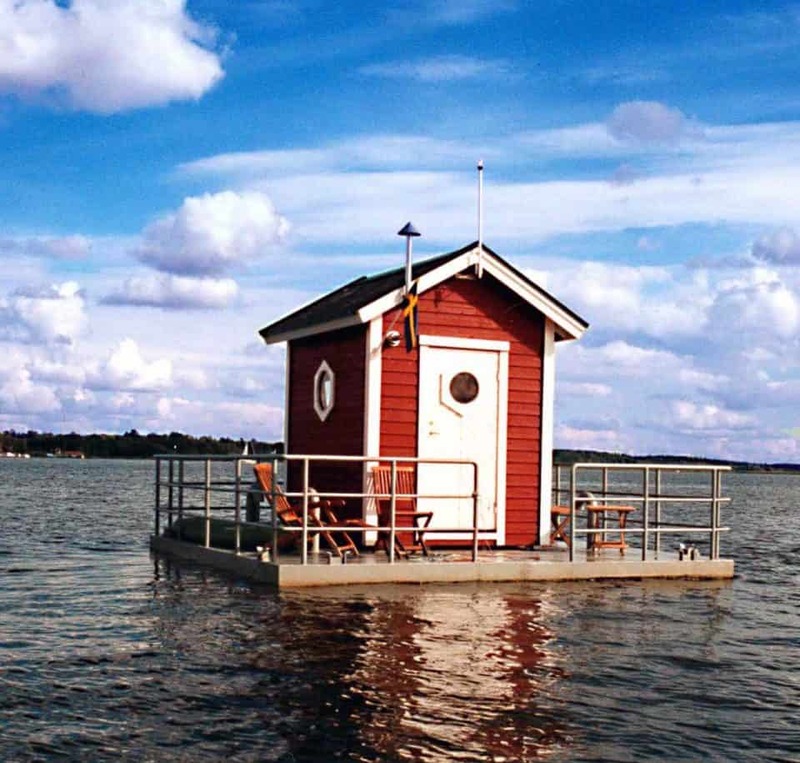 For a reasonable fee, you’ll be taken to a tiny house in the middle of the water and left. Go inside, and you’ll be treated to an 80 square foot fishbowl. A pair of beds, some Pike eyeballing you through the window, a desk, and a bathroom are all that await you here. It’s technically an art installation by Mikael Genberg, but is also an oddly fun experience. Particularly if you like solitude and recreational drugs. 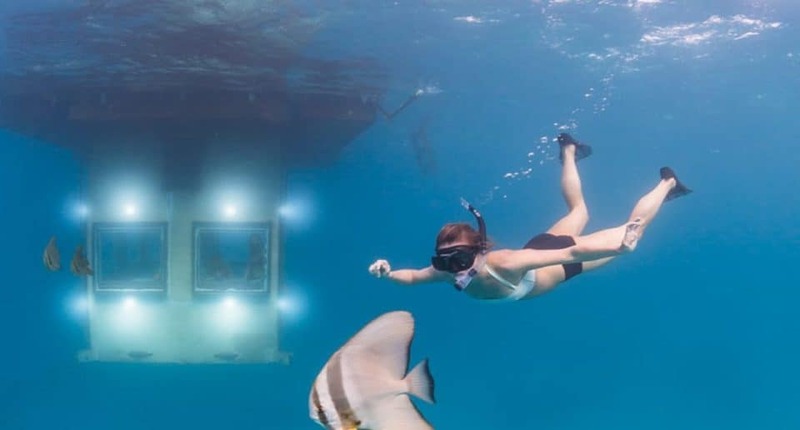 Scuba diving into the foyer is part and parcel with this tiny escape located down between Florida and Puerto Rico, as it was once an actual research laboratory. Now cozily converted into a sleeping area, the Lodge holds the distinction of being the oldest underwater hotel ever devised, and though it’s certainly dated, historical couples who enjoy maritime history will find it engaging enough. 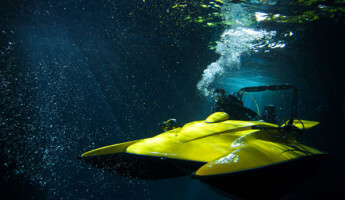 The underwater pizza delivery is a cute touch, as is the option of an underwater chef to come and prepare your meals. There’s nothing better than taunting fish by eating seafood while the creatures of the deep pass by. 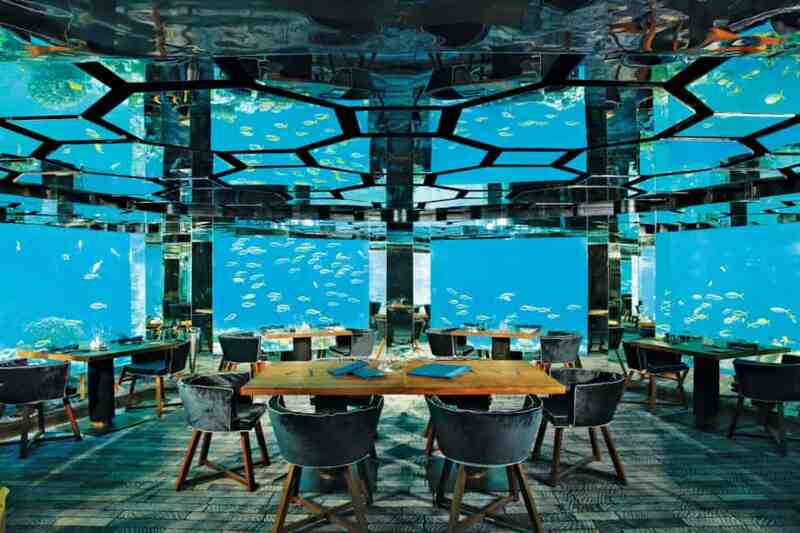 In a disturbing show of hubris, this restaurant offers underwater dining that features windows from floor to ceiling that show all manner of watery denizens. 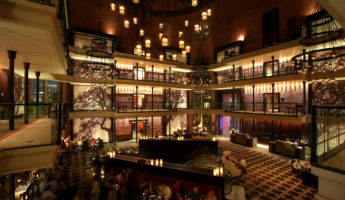 You won’t be allowed to sleep right beside the unsettling depths, though the rooms are gorgeous and come with more than you could ever want in a luxury hotel, from fine dining to the private beach to a place to leave your children. Presumably during your stay, but who’s really going to notice? 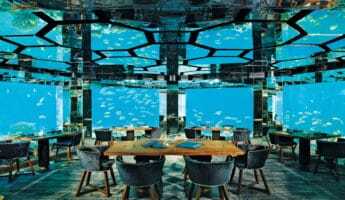 The final installment of Maldives hotels that offer an underwater feature, here you’re given a view of the sea floor as part of your dining pleasure. It boasts the first completely underwater wine cellar, allowing you to see how much cleaner a vintage tastes when it’s been kept far from the topside troubles. 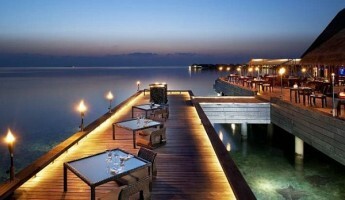 The menu is as delightful and varied as the aquatic atmosphere, so prepare to be amazed on multiple levels.